So, I currently drive an '06 STi with 57k miles on it. A cherry of a car, fantastic in pretty much every way, and there are not many ways I can fault the car. Sure the interior isn't anything anyone would call luxury, but thats about the cars only crux. That, and the fact that it isn't as tail happy as I had been hoping. So I have been given an opportunity to sell my STi, not lose a cent from what I paid for it a year ago, and I have enough equity in my loan that I can get into an e46 m3 with similar mileage to the STi, for a much lower car payment. B) that while the front windows that are rapid can have auto up functionality, the rears that take 40 seconds to open and and close you have to sit there and hold the switch like a plebian. I also remember replacing rear tires every 10k. Not a fault of the car by any means, more a lack of self control! $80 oil changes weren't my favorite either, stupid castrol 10w60. So Oppo, remind me of the bad things, talk me out of this nonsense. 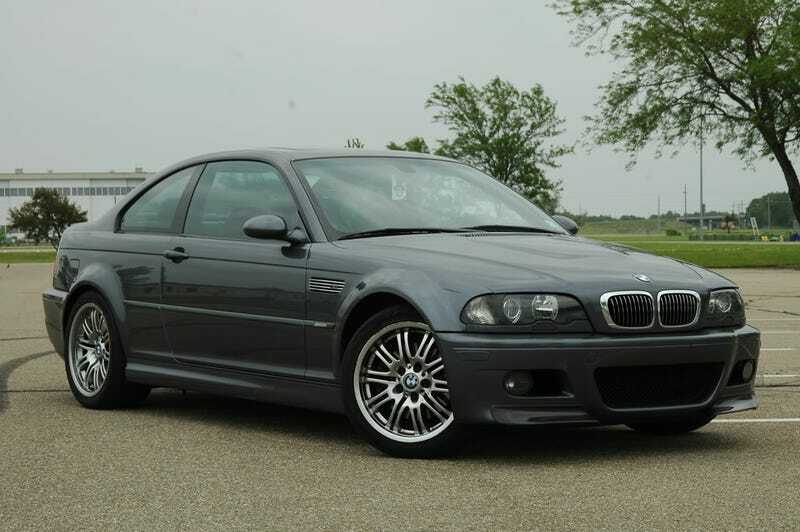 remind me why an e46 m3 is not the logical choice, because right now I am absolutely enamored with the car again and cannot wait to get into one a second time.